Okay so I guess this is more of a Vlog but hey either way. I am so EXCITED to share this with you!!! So you watched the video and now your thinking. So how do I do that??? So here is my invitation to you. 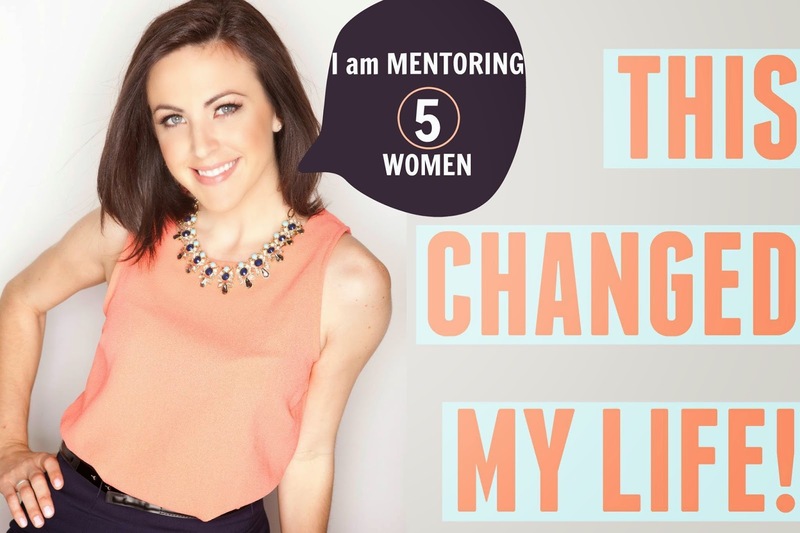 I am mentoring 5 women, just 5 because I want to really help you do what I have done on this journey. There is no secrets, I share everything with you and want to help you really go after your goals and dreams! So who am I looking for? Women: who are caring, kind, driven, passionate, hard working, maybe has a fire inside to do more and wants to help others. time, have babies or too far in a financial hole. Here is my question to you and to all of those objections: What if this was something you built along side your current full time job, school, nap time and to help you get out of that financial hole? Instead of wallowing why don't you TAKE ACTION and get your life back. As far as time goes, I was a stressed out wife with a full time job when I started. So I know what it's like to be where you are because I was there just 9 months ago. Today I have replaced my current income with this "job" and I did it all while working full time. I have 1 more week left in a 9-5 and then it's on to helping others each and everyday with everything I have. I can SHOW you how I did that and give you specific tools to make this work, even if it's a part time gig, a gig to pay off debt or if you want to go ALL IN like I have. So let me ask you ONE more question. Why not YOU??? If you would like to be considered for this Mentorship group please apply below. The deadline to apply is Saturday by 12 PM smile emoticon We start on Monday March 2nd!!! I seriously can't wait to read and hear your goals/dreams. I am so looking forward to watching you make them HAPPEN! 1. Pre-cook chicken, vegetii the zucchini, cut tomatoes and portion out your ingredients in 21 Day Fix EXTREME containers. 2. Take 1-2 teaspoon(s) of olive oil, teaspoon of garlic and brown in skillet. Add zucchini and just toss around for a minute or so. 3. In a separate bowl, toss tomatoes, couple dashes of balsamic vinegar, pepper, goat cheese and sunflower seeds. 4. Drop chicken into pan to warm it up with the zucchini, add a little pepper. 5. Mix all ingredients together and ENJOY! Okay, I was trying to be artsy with the last one! I am on day 4 of the 21 Day Fix EXTREME and today (Thursday) was Lower Fix. Unlike the original 21 Day Fix which Thursdays were Pilates days! It's always nice to change it up and be surprised. I am LOVING these work outs so far. They are challenging and push you but I really think they are doable for anyone who has some sort of baseline of fitness. 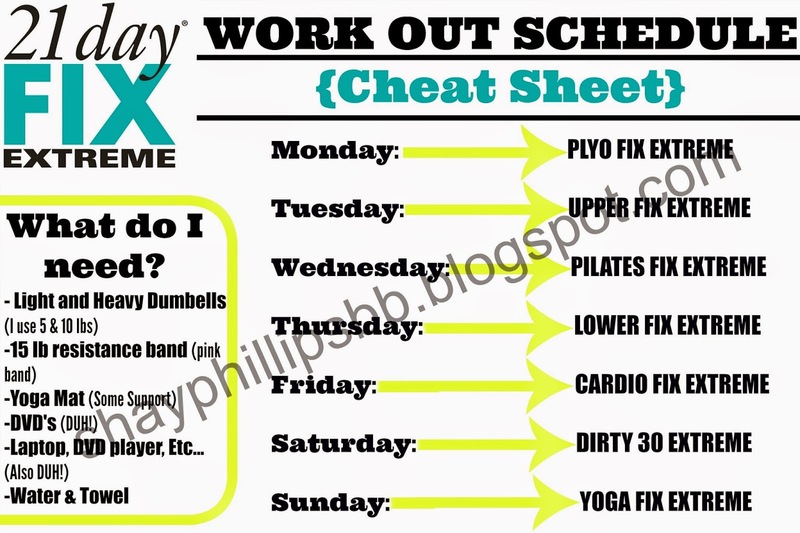 So here is what the work out schedule looks like for 21 Day Fix EXTREME. I love having these little cheat sheets for my challengers and myself! You will see everything that you need here. The only new item added from the original 21 Day Fix is the resistance band. They suggest that you use the "pink band" from Beachbody, which is what they use in the video and is a 15 pound band. I am not using the pink band, I am using a 15 pound band that I purchased separately and I can tell you I don't feel as agile as they look in the videos but this could be because I am not as strong yet, too! I bought my 5 and 10 pound weights at Marshall's. That was the cheapest place I could find them and I got an awesome deal :) The book suggests that women should have a set of light 3 to 5 pound dumbbells and a heavier set of 8 to 15 pound dumbbells. For men, they suggest a set of 8 to 10 pound dumbbells for the light pair and 15 to 25 pound dumbbells for the heavy set. The meal plan is going really well still. I haven't cheated ONCE! That is huge for me haha! I know only day 4. I owe it all to my challenge groups who keep me accountable each day and every month. 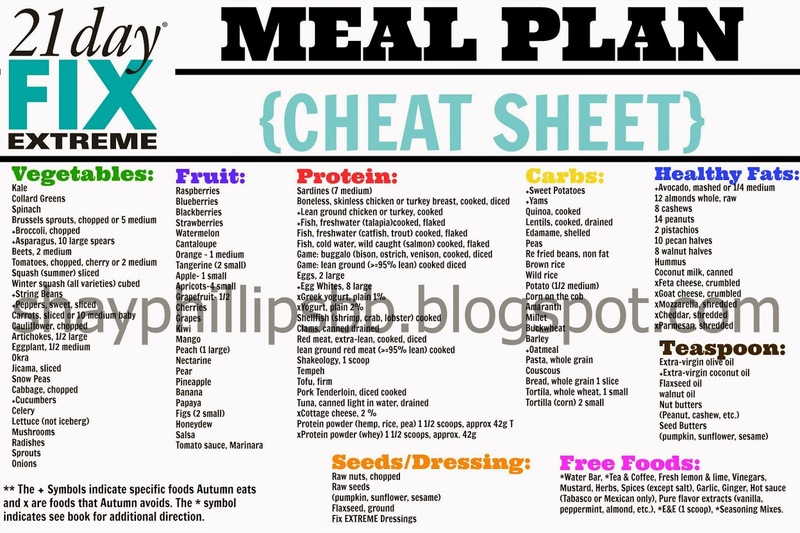 If you would like to read more about the meal plan, you can check it out HERE. STRONGER E V E R Y D A Y! Here we go guys!!!! I am so excited about starting this program. 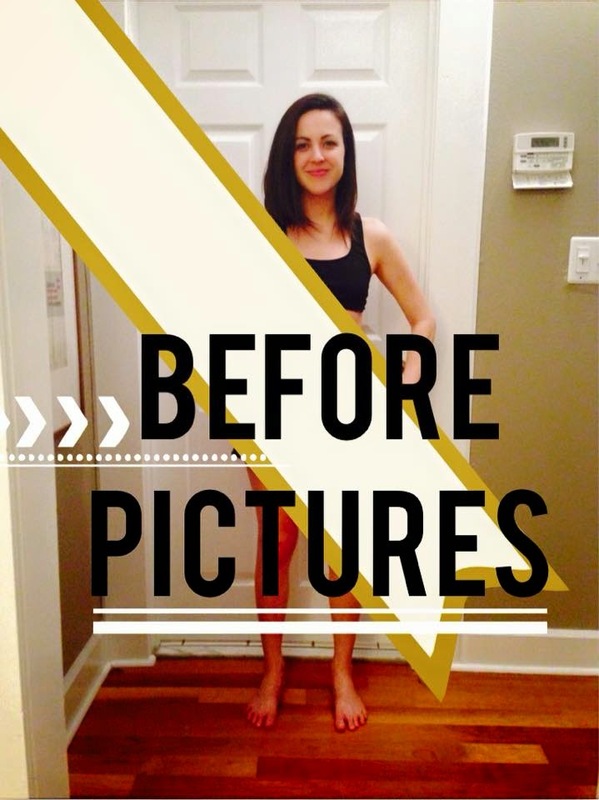 The original 21 Day fix totally changed my life with how I eat. Taught me how much, what and when to eat. Seriously my body transformed. Check out my blog on the original 21 Day Fix HERE. I will be sharing my journey over the next 21 Days with the EXTREME. First what everyone wants to know about. So how is the plan different from the original. Check it out below! It is much more dialed in and leaves out the chocolate, wine and things like deli meat. The amount of containers that you consume each day varies on your calorie bracket that the book help you determines! I carry this little guy around with me EVERYWHERE so that I know what to eat when out, shop for and it's just good to have on hand. I am starting up DAY 2 today and loving this so much. The work outs are quick 30 minutes and Autumn makes them tons of fun. Plus I love incorporating weights back in! I got my before pictures taken and I am so excited to share my after pictures with you guys in 19 days!!! I am PUMPED about the next 21 Days of getting shredded. 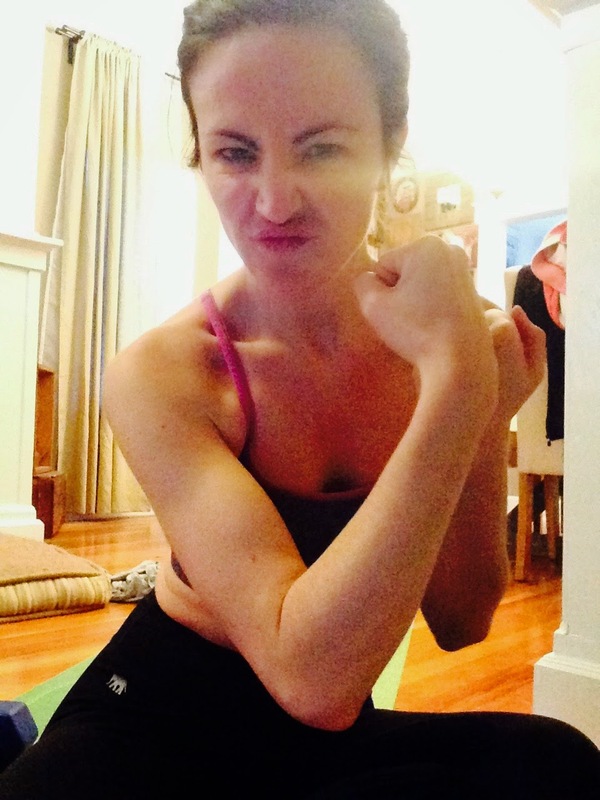 How I stay motivated and on track is with my fitness accountability groups. My next one will be: Pick Your Fix Challenge Group. You will choose which 21 Day Fix suits your goals and we will take on the challenge ALL TOGETHER, you, me and other women just like you who are looking for support and accountability and to make BIG changes. Accountability was so key in my transformation. 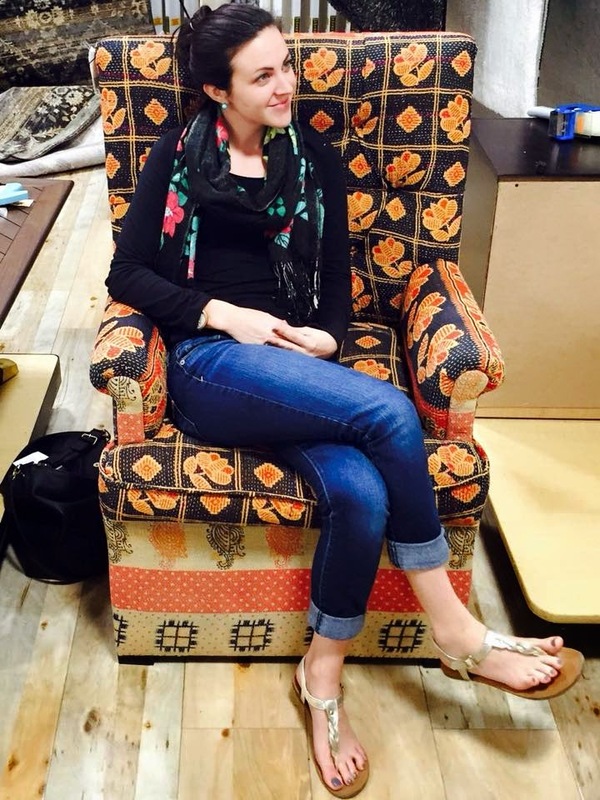 It was the missing link that I didn't know I needed to meet my goals. I would love to help keep you accountable, guide you and keep you on track. If you would like to considered for the Pick Your Fix Challenge Group, please apply below!!! 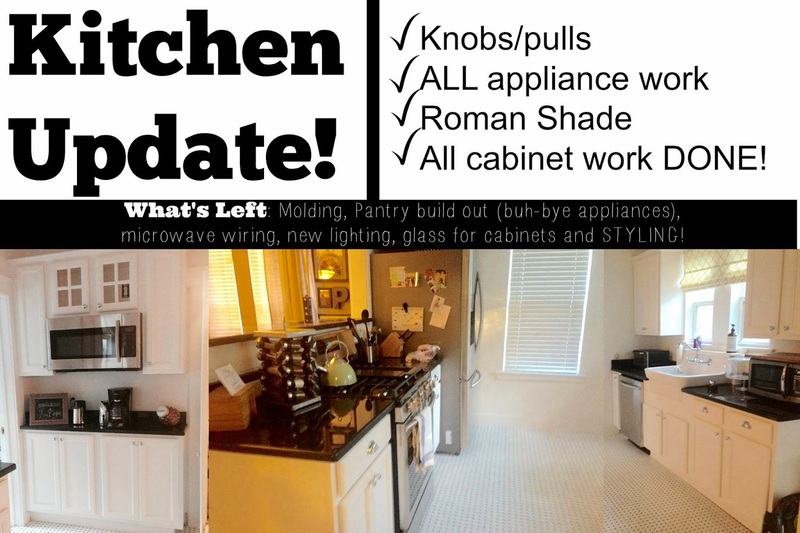 A little update on our kitchen...not done but it's getting there! Knobs make a HUGE difference. Oh and our light broke haha so that will be changed now too smile emoticon Sorry for the dark pics! Anyone have any experience taking out a florescent light (I loathe them!) and replacing them? Oh and backsplash! 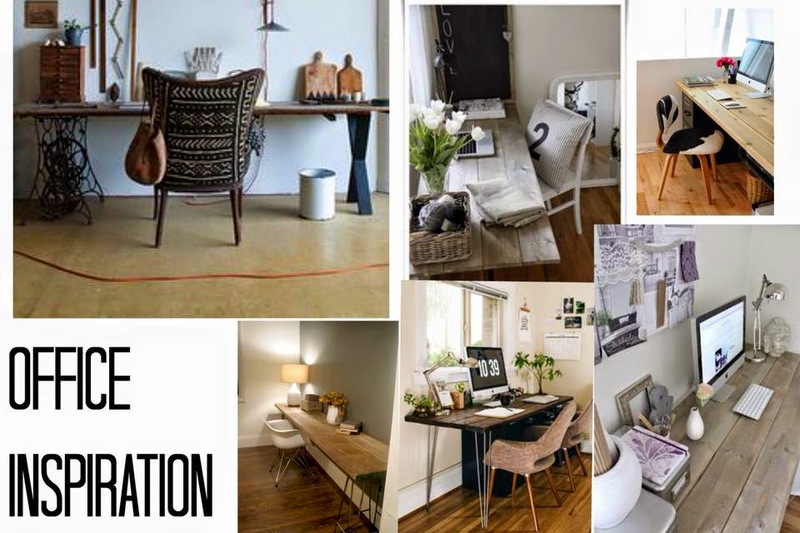 Projects are endless! So our office/guest room was getting out of control because it is our holding area for future projects BUT I needed to be able to work in it like ASAP so my hubby got to work! 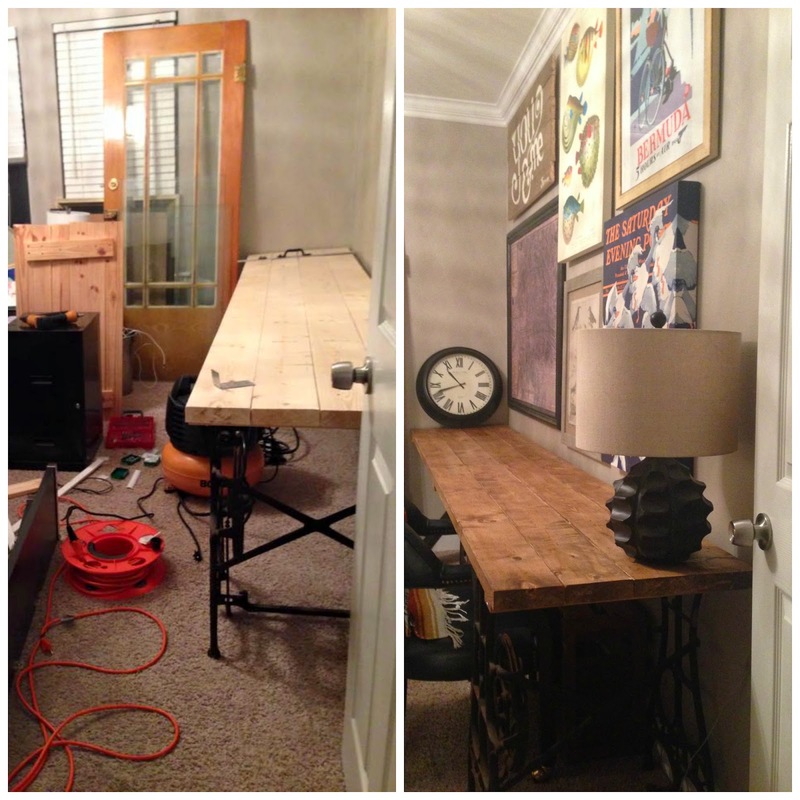 So we had been hoarding some pieces to build some furniture for awhile; the old, antique sewing table, for example! 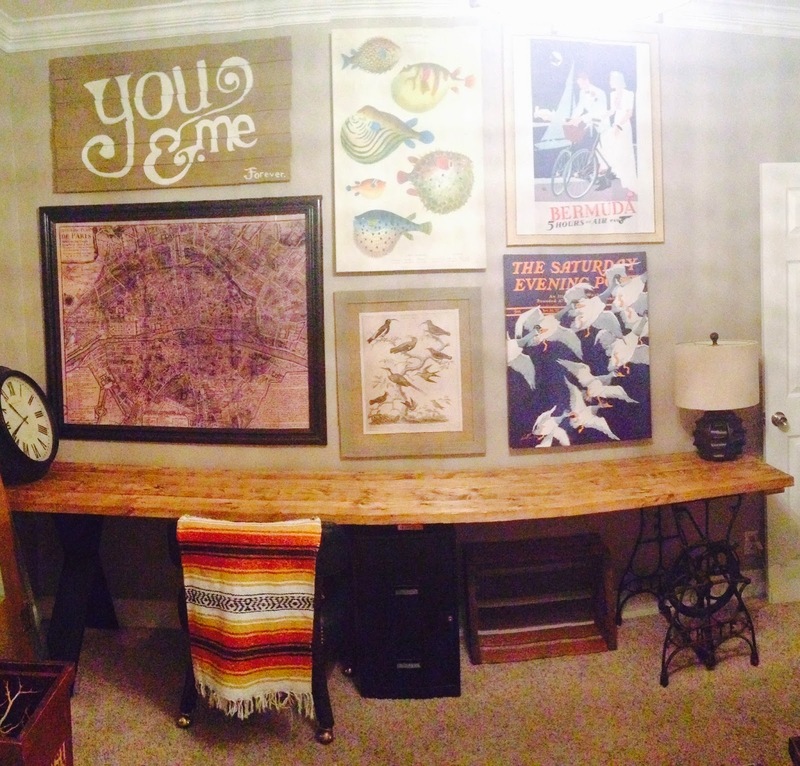 I knew I wanted the desk to be BIG and that it is. I know, I know money talk makes other people feel awkward. BUT It is not fair for me to not share this with others because it has completely changed my life! You can view my paycheck progression from the month's leading up to now HERE and HERE. So as you can see above my WEEKLY paychecks as of late. 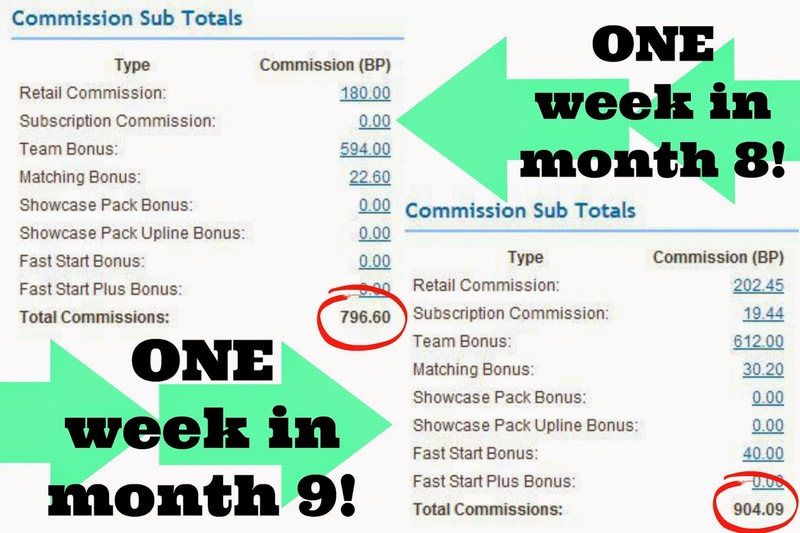 I am blown away by what you are able to achieve in this opportunity if you decide to TRY. It's amazing. So how do you earn as a Beachbody coach? 1. 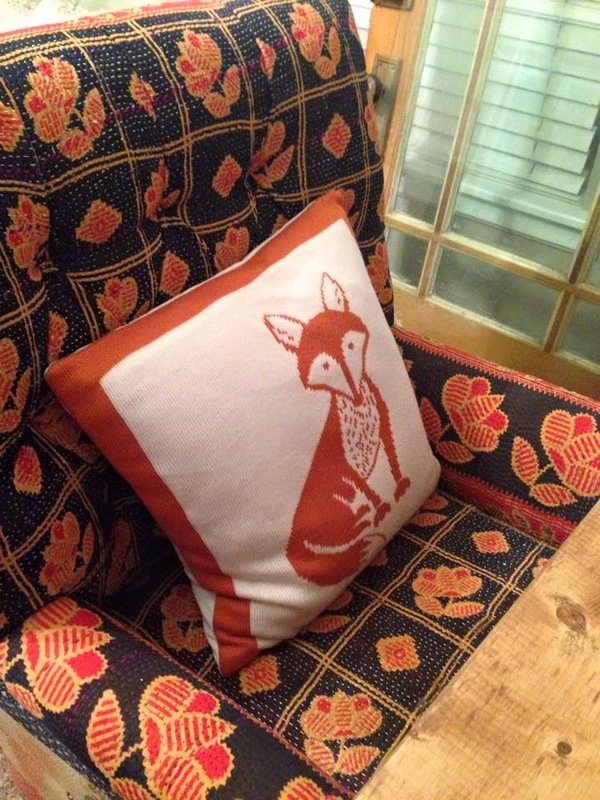 25% commission on all products that customers purchase from you. OH and as a coach you get a 25% DISCOUNT on all products as well! 2. If you build your team to just 2 coaches you become eligible for what's called a Team Cycle bonus and FREE customer leads from Beachbody which you also are able to earn 25% commission on those orders. 3. Team cycle bonus! This is how you really build your residual income. This comes from you helping YOUR team succeed and watching them grow. This doesn't include extra incentives, bonuses and other opportunities that Beachbody gives for you to earn. It has been a whirlwind this last 9 months and I am blown away how this is helping change so many of my friends lives. It is incredible. I am so thankful that this opportunity pretty much fell into my lap. I would love nothing more than to help YOU start your journey in growing, stretching, challenging yourself and living your life by design. I was thinking about all that we have done with our Beachbody income: DEBT PAY OFF, VACATION, HOME RENOVATION IN CASH, DATE NIGHTS and FUN MONEY. 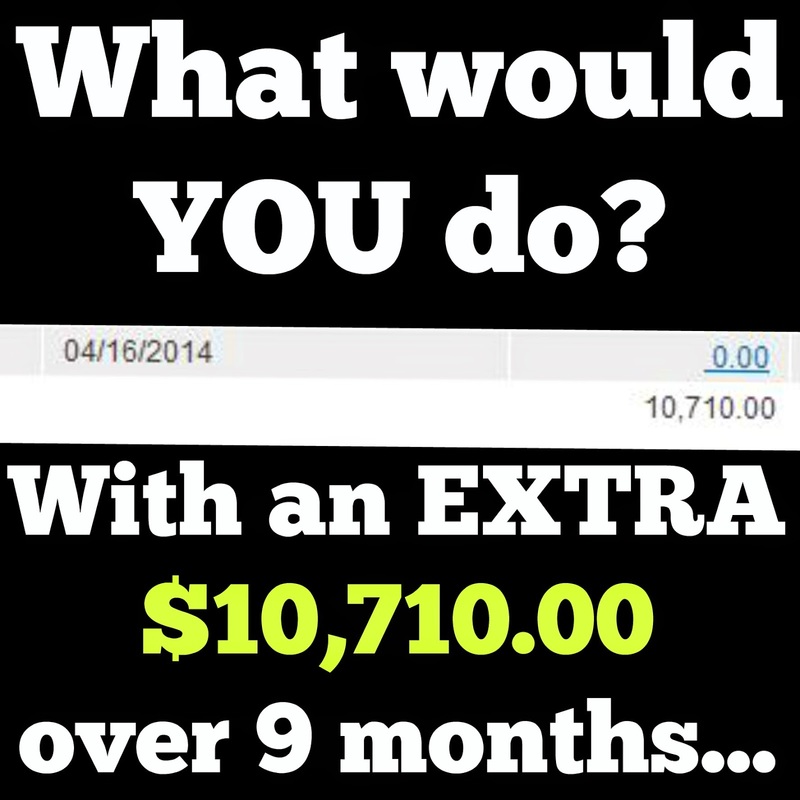 So Since I started back on April, 14 2014 I have earned an extra $10,710.00. What would you do with that over the course of the next 9 months. How could it change your life or maybe someone else? What is holding you back from pursing your dreams and why wait one more second to live the life you always wanted? I would love to help you in your journey. It's my passion and I can't wait to help you live the life you always wanted.